A new Quest KODIAK 100 Series II is joining this year’s Fly Courchevel, which runs March 30–31 at the Courchevel Altiport in the French Alps. The free annual event features exciting aerial aerobatics, demonstrations and exhibitions, along with food and fun. 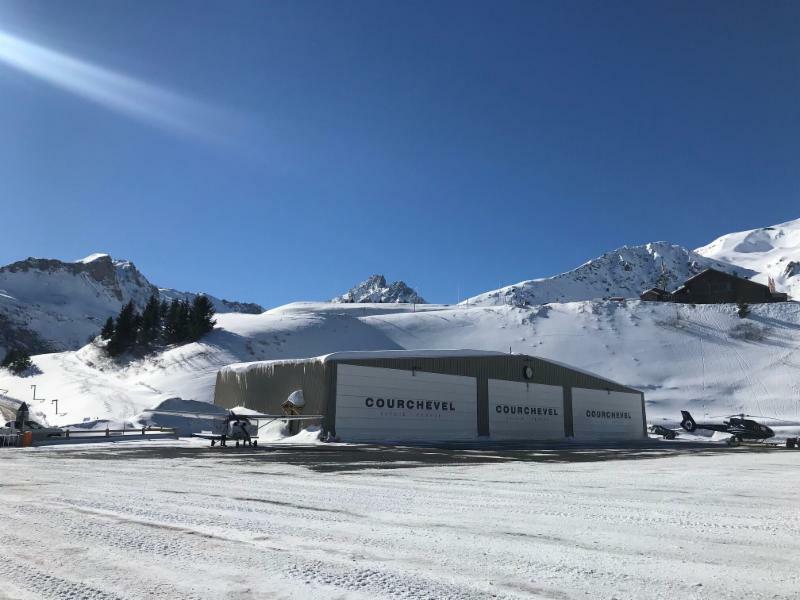 Serving the Courchevel ski resort, the Courchevel Altiport is one of the most demanding airports in the world. Surrounded by ski slopes, the Altiport has a difficult approach with a short runway. The runway is only 537 meters, with a steep upslope of 18.6%. The new Quest KODIAK was engineered to tame locations like this. Featuring exceptional STOL (Short Takeoff and Landing) performance, and nearly impossible to stall, the KODIAK is designed to get you to locations that other planes cannot. Because of its toughness and versatility, the new KODIAK is perfect for a wide variety of business, government, and humanitarian uses. Choose a KODIAK for medical evacuations, skydiving drops, search and rescue operations, or rugged backcountry adventures. The multi-mission KODIAK is more than rugged, it is also comfortable. Every passenger gets a seat with a panoramic window and ample legroom. The cabin is fully air conditioned and equipped with modern conveniences like USB ports. Of course, you can easily remove the seats to quickly convert for cargo missions. The KODIAK is also designed for composite floats. Rheinland Air Service invites the aviation press and enthusiasts to join us at Fly Courchevel, or follow the event online. Witness the incredible performance of the new Quest KODIAK. 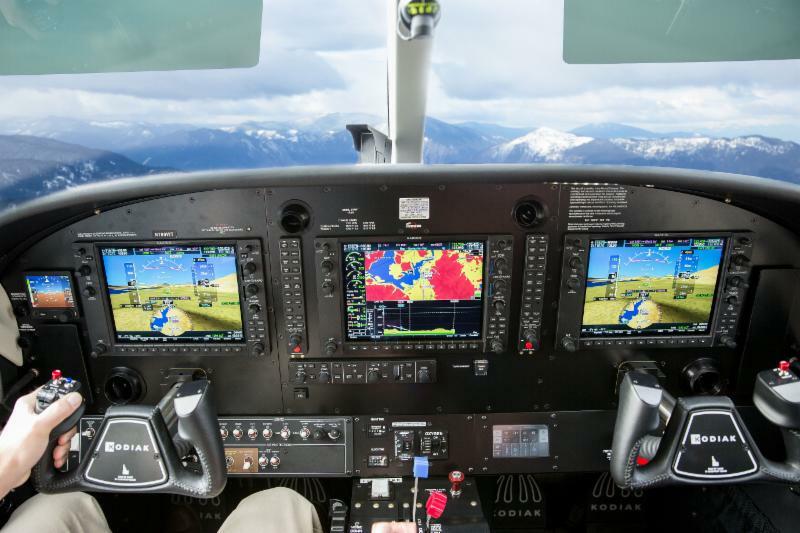 See its smart pilot-friendly cockpit, and assess the 1,000 additional safety enhancements. With its impressive range, economy, and performance, the Quest KODIAK can reliably tame the most demanding missions. Learn more at www.questaircraft.eu. Rheinland Air Service GmbH (RAS) is an aviation maintenance, repair, and overhaul facility headquartered in Mönchengladbach, Germany. The company was established in 1972 and employs 270 staff at four locations in Germany (Mönchengladbach, Munich-Executive, Düsseldorf-Weeze and Frankfurt-Hahn). 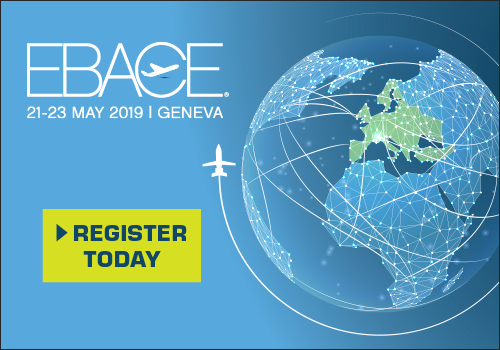 In addition to EASA and FAA certified aircraft maintenance, RAS offers aircraft modifications, aircraft parts and part-out services, plus refueling and ground handling in Munich-Executive (EDMO). 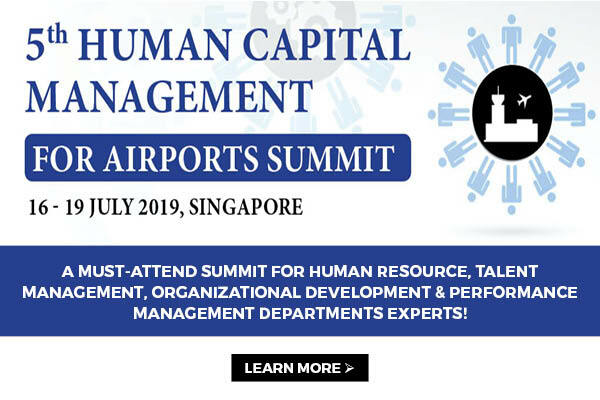 Rheinland Air Service is the European distributor for Honda Aircraft, Quest Aircraft, and Daher with Germany & Austria.